A 3 bedroomed holiday home in Bossiney, Ayr Cottage is non smoking and is not achild friendly holiday home, read information and reviews for Ayr Cottage here. Hideaway is a pet friendly holiday property in Bossiney, Hideaway welcomes pets and welcomes 4 individuals. 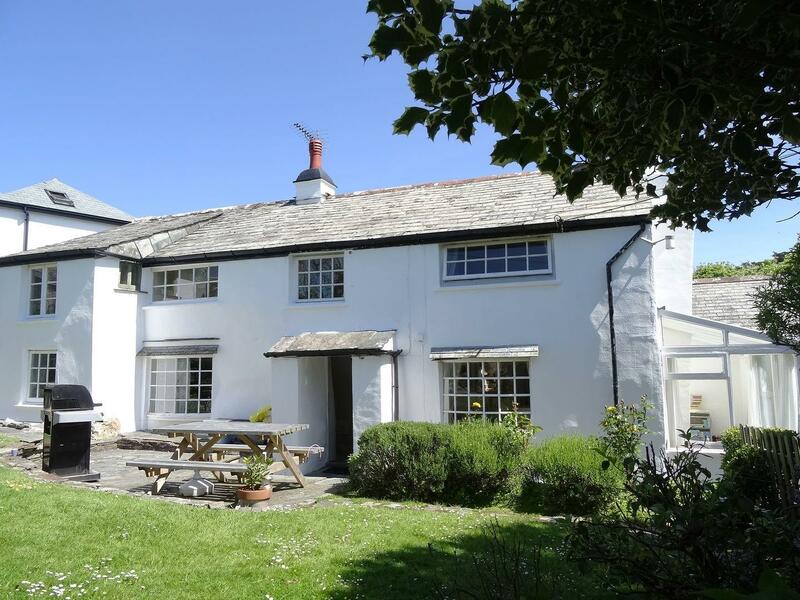 Find information for this dog friendly self catering property in Bossiney in Cornwall inc Scilly here. 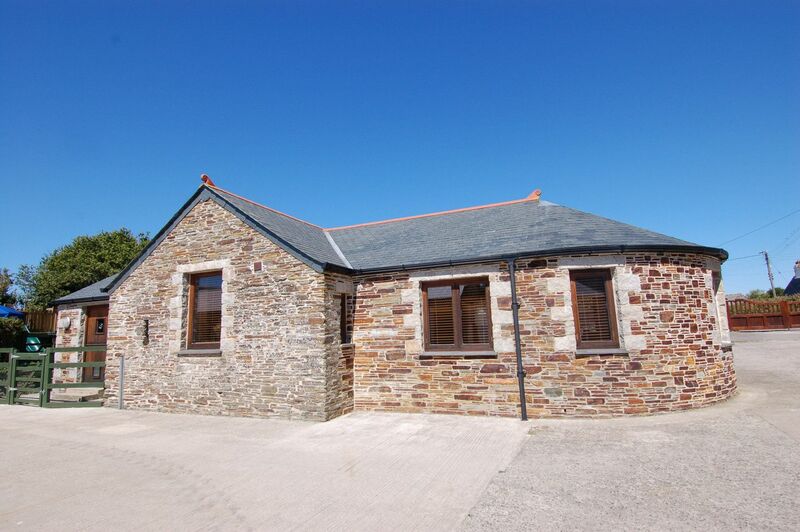 Welcoming 10 guests, Grange Farm is a considerable and sweeping holiday property in Bossiney in the picturesque county of Cornwall inc Scilly and welcomes dogs.